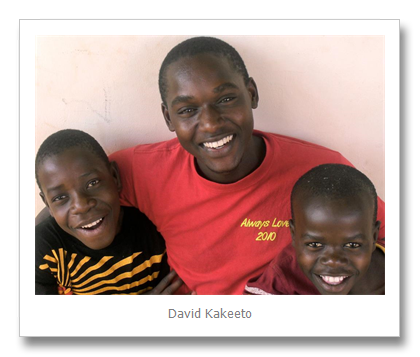 We have been looking forward to spending time with David and Abby Kakeeto. 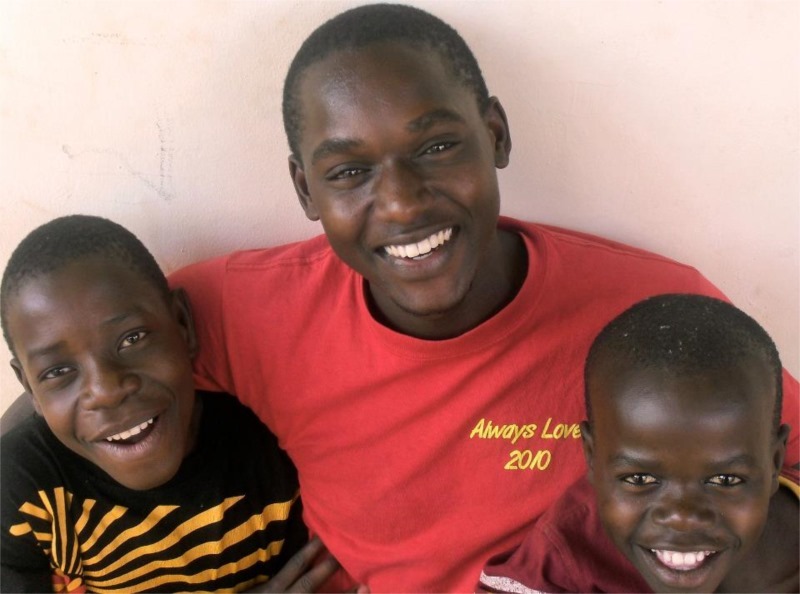 They have founded A Perfect Injustice, a ministry to street kids in Kampala. have successfully brought more than 35 boys into their homes. What I didnâ€™t know is that they also do home resettlements, reuniting street children with their biological families and communities. Since in Africa a person without a family and a tribe is lost, this is critically important. To date they have done more than 100 resettlements. We met them for lunch in Old Kampala, close to the Gaddafi Mosque not far from their home. 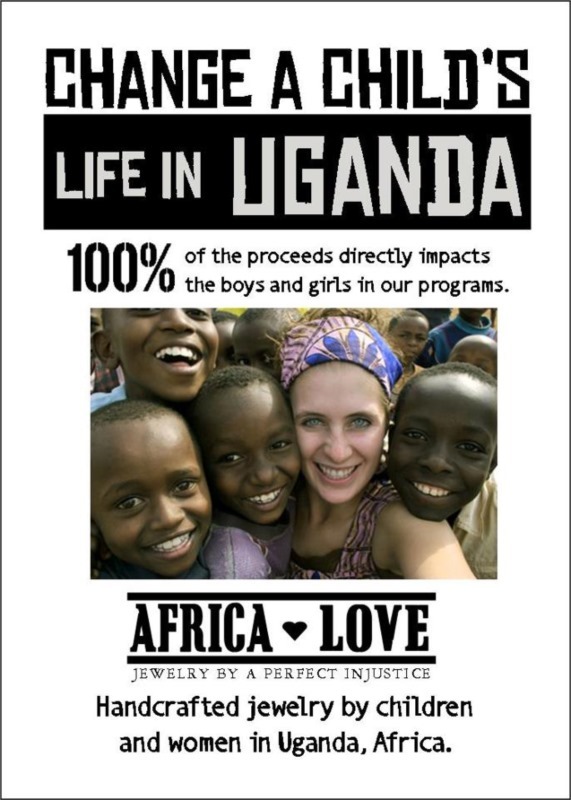 They offered to go to the American style coffee shop or K2, a local Ugandan hole in the wall restaurant. Of course we chose the latter. 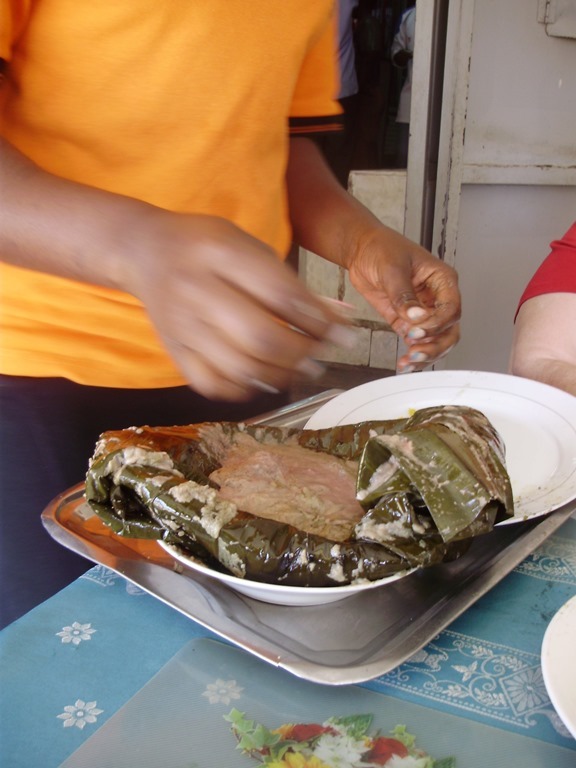 It was Sherryâ€™s first taste of Ugandan fare. 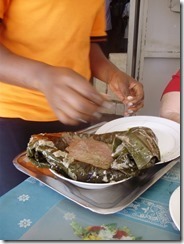 The yummy beef in g-nut sauce (ground nut, or peanut as we call it) came steamed in a banana leaf. That went on top of the other items on the lunch plate. 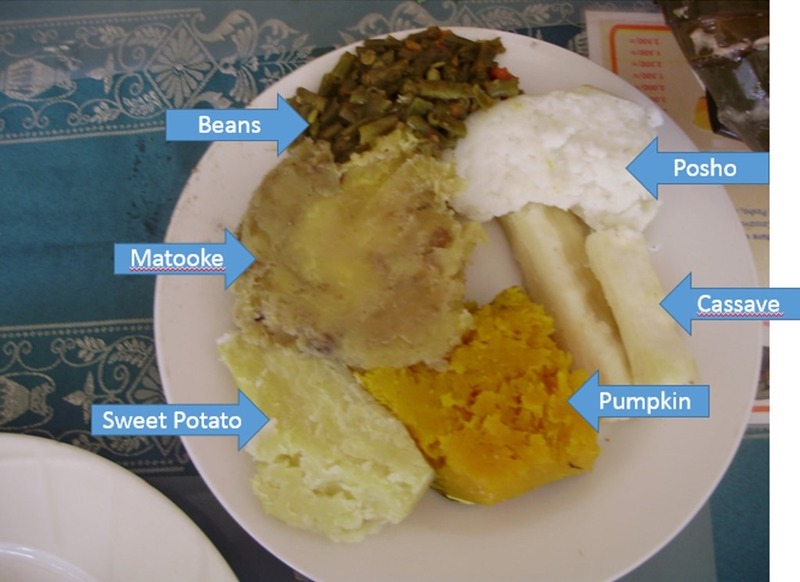 Matooke is a staple food. Itâ€™s a green banana which is mashed and steamed cooked. 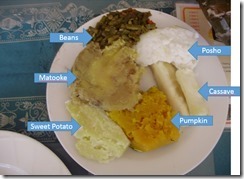 Posho, another starchy staple, is finely ground white corn flour which is mixed with boiling water until it gets stiff. The others have common names, but different flavors. I topped mine off with fresh mango juice as we sat and talked for a couple of hours. The only challenge was walking to the restaurant. This is NOT Portland where pedestrians have right of way. Rather they have the lowest level of priority. One of the few walk lights in all Kampala helped us cross the very busy main street. Most of the cars gave way for Sherry with her cane, but not so the bodas, the little motorcycles, which are the main form of public transportation. 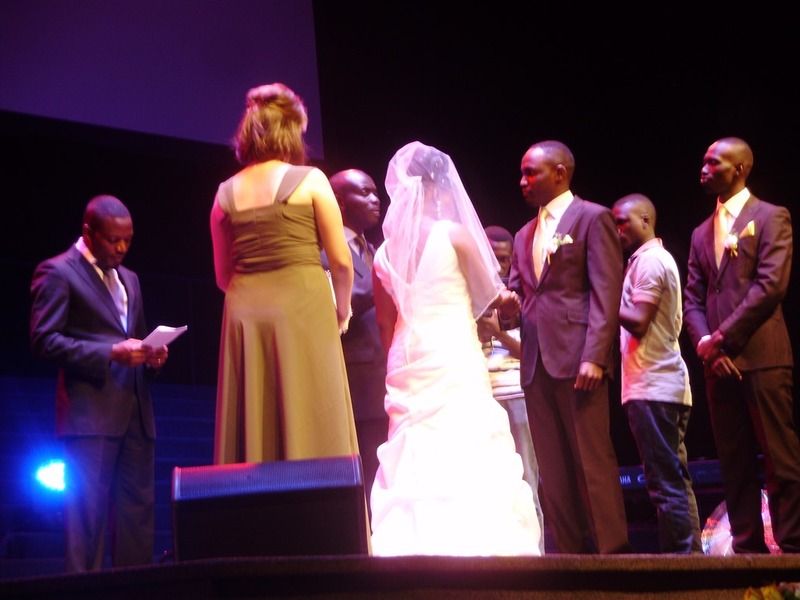 Saturday was Dorothyâ€™s wedding to David and the Watoto Central Church, a large downtown church with branches all over the Kampala as well as other cities. David is one of the leaders in small group ministry there. 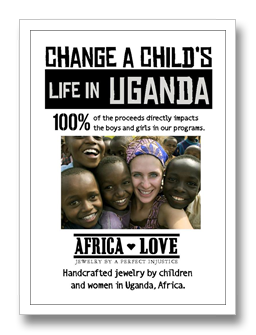 Dorothy is an orphan for whom Hope Alive! Africa has literally been a life saver. Dorothy is delightful but there were some difficult family dynamics with her aunts and cousins: Think Cinderella and youâ€™ll be close. Weâ€™d missed the â€œIntroductionâ€ which is the traditional wedding so we were at the big church wedding. 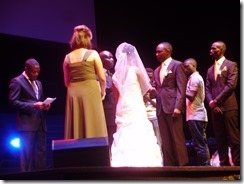 Iâ€™d wondered what the Ugandan ceremony would be like. 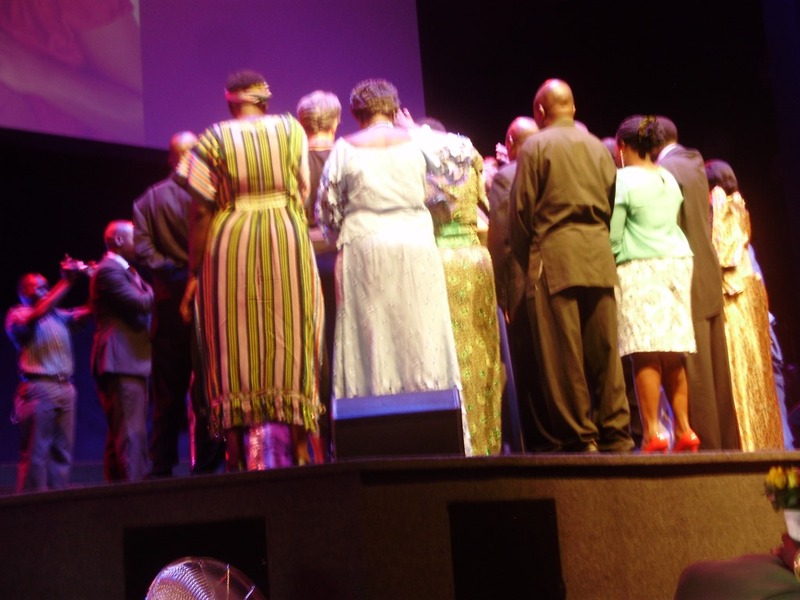 It turned out that the Anglican prayer book had influenced things so that it wasnâ€™t all that different until the end when the extended family members were invited up to join the prayer. Then everyone was invited up to meet the couple. You donâ€™t walk up of course. You dance up! One of the men held a a large basket where you could put money to help them get started. Big hugs were the norm. The reception was later in the afternoon. We skipped it since listening to many speeches from family I didnâ€™t know out weighed the interest in the Ugandan dancing that would be a big part of the time. I used the time to give solid reading the draft of Randy Alcornâ€™s new book, hand in Hand, which he graciously allowed me to comment on. It is his development of the age old issue of divine sovereignty and human freedom.